Reduce your overall cost of operations by 60% when you make a switch to LED lighting. 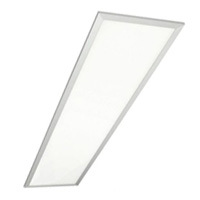 Lighting bills can be a large overhead in business, especially in the warehouse. 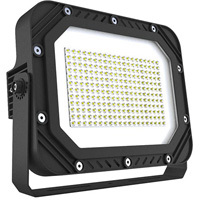 If you want to save money, upgrading your warehouse lights to LED is the best choice. In Victoria, you can get it for FREE* under VEET Scheme and Subsidised under NSW ESS Scheme. Save 80% on your annual electricity bill. Products are almost for Free. Upgrading to LEDs will improve your warehouse’s impact on the environment. 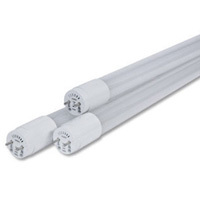 LEDs run cooler than most GLS and reduce the amount of carbon production by (%). Our products create a safer and brighter space to work in. Where required, a lighting design can be created, and we can support our product specifications to meet specific task lighting requirements, in addition to Australian Standard & Australian Building Code compliance. Considerations for warehouse lighting include duration and operating times of lights, option for automation of lights, area type or purpose, traffic level of area the brightness requirement based on types of tasks performed in different areas. 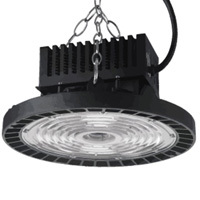 When you get in touch with Aussie Greenmarks, our specialists can provide information about upgrading your lighting to the latest LED technology. Under current government schemes, such as the “Victorian Energy Upgrades” scheme, generous subsidies can be applied to significantly reduce overall costs of replacements. 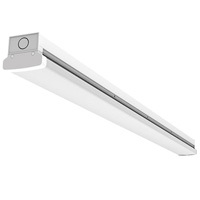 We have solutions including warehouse and retail lighting and lights for high ceiling manufacturing areas. We have options including motion sensor technology, daylight sensor technology and outdoor flood lights. For a full range of product specification, please refer to the Products section of our website. Aussie Greenmarks have helped many industrial, manufacturing and warehousing bodies make the switch to better lighting. Please see our case studies below for further information. Product discounts are granted through the yearly greenhouse gas reduction targets that the Victorian Government has set for our energy retailers. To meet these targets, energy retailers must buy Victorian Energy Efficiency Certificates that equal the amount of greenhouse gas that has been reduced or prevented from entering our atmosphere. One certificate equals one tonne of greenhouse gas.